Surrey Hills, a suburb located 12 kilometres east of the Melbourne CBD, has been revealed yet again as Victoria’s hottest suburb, according to data released by realestate.com.au. 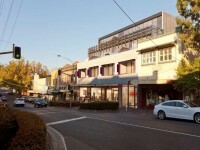 Dominating the realestate.com.au top sellers’ markets, Surrey Hills has maintained it’s first position as Victoria’s hottest suburb for the second quarter. 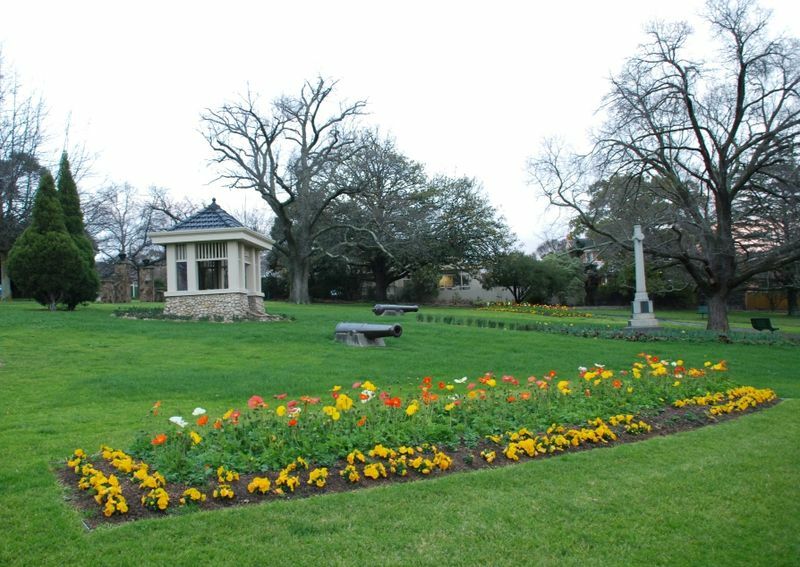 A leafy suburb in the City of Whitehorse, just over 16,800 people call Surrey Hills home. The median house price is $1,000,000 whilst for apartments, the median is $570,000. Fitzroy North remains in high demand, being just 4 kilometres North East of the Melbourne CBD, moving from third place to second over the last three months. New additions to the list for the quarter are Wantirna, Albert Park, Blackburn South, McKinnon and Ormond. “The suburb itself is relatively tightly held and purchasing in the area can be quite competitive”, said Parker. 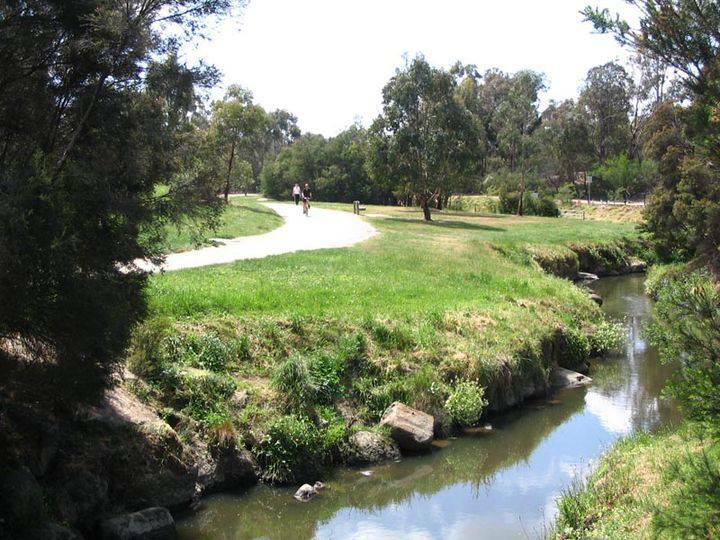 As has been seen in other Melbourne suburbs in 2013, at a time of year that is traditionally quiet for property, this year has been different. Mr Parker suggests that low interest rates are resulting in a lack of stock on the market, with buyer demand on the increase, resulting in a decrease in the time properties remain on the market for sale. “Days on market are down and sellers who list their property now are definitely seeing the benefit of increased buyer interest”, he said. What are your thoughts? Do you think now is the right time to sell? Leave a comment below.